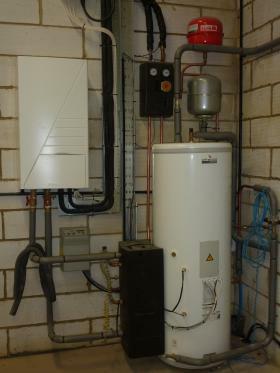 Kim Construction fit gas, oil, electric and solid fuel heating systems. 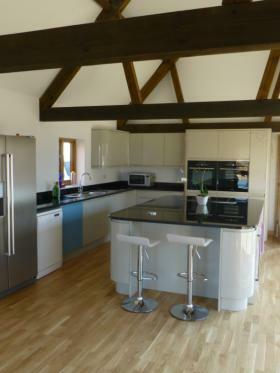 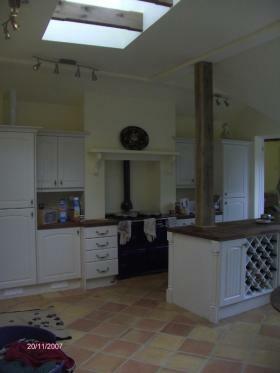 We have the expertise to design and construct your new kitchen, bathroom or shower room. 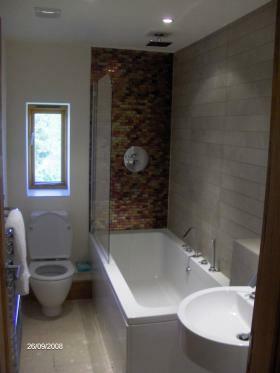 We specialise in luxury features such as underfloor heating and pressurised water systems. 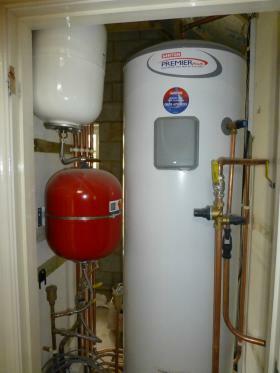 We use both current technology such as combi and system boilers, plus modern innovative features like solar heating and ground and air source heat pumps. 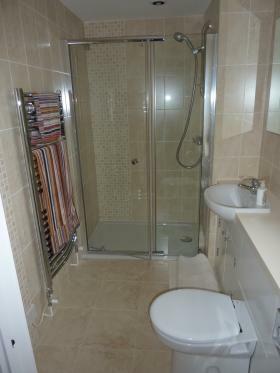 To find out more about KIM Construction and our professional building services please call us on 01234 711797.